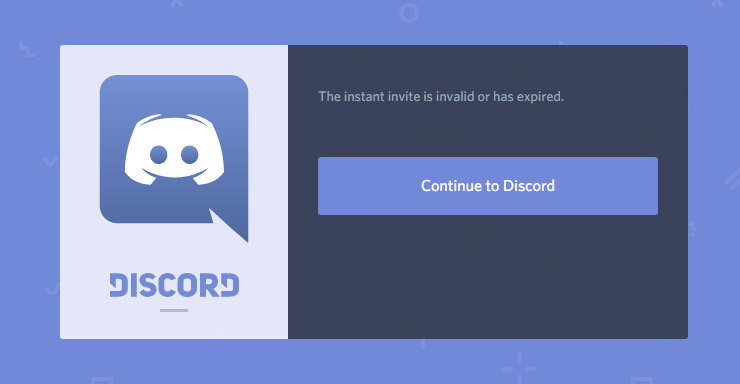 The link is expired, please make another invite. I accidentally added “S” on http. Link is fixed.